Dates and venues for the 2014 Wolves Cross Country Running Series have been set. This year’s series consists of seven different events at locations across the Peace Country. Race 1 – The Summer’s End Road Race takes place Saturday, August 23 in Fairview. 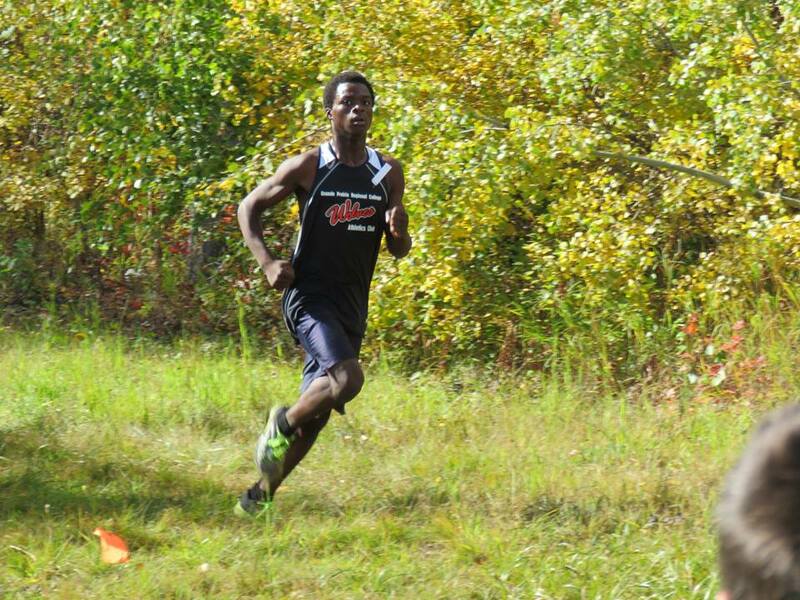 In its 21st year, the Wolves XC Series has been set up to develop the sport of cross-country running in the Peace Country. The aim of the Series is to encourage participation from athletes of all ages and ability levels. Series awards will be presented to the top 3 in categories ranging from Jr Elementary to Masters 50+. 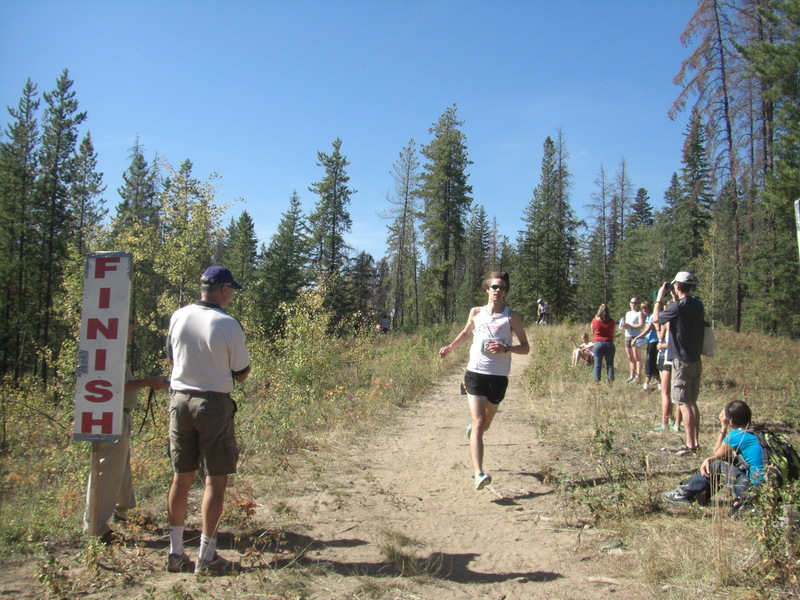 To be eligible for overall awards, runners must participate in a minimum of three events. Full details and registration information about all seven Wolves Series events is linked at the 2014 Wolves Cross Country Running Series site.